As we celebrate National Fishing and Boating Week, a review of the Modern Fish Act is in order. A lot has been written about this bill by many different people — some informed and some uninformed. One thing is for sure — the Modern Fish Act is an unprecedented, sportfishing-focused fisheries management bill that is moving through both chambers of Congress. 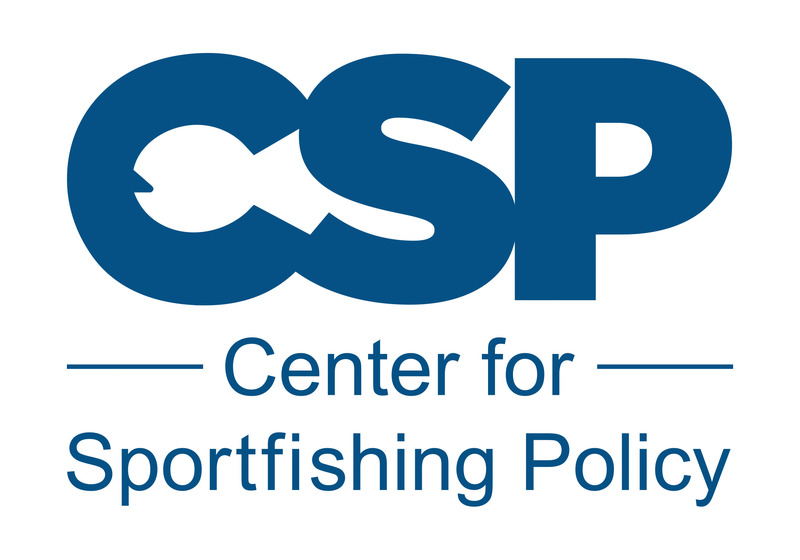 This bi-partisan legistlation aims to improve federal management of recreational fisheries while safeguarding sustainability for future generations.